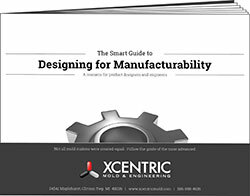 Get the free White Paper: The Smart Guide to Designing for Manufacturability. Faster Parts. 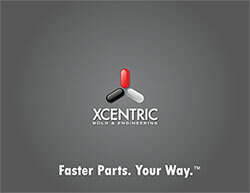 Your way™Download our slideshow and find out how we are the fastest plastic injection molder in the world.